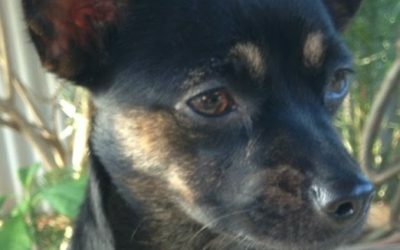 you can still help by sponsoring a dog of your choice. This poor dog has suffered from long term chronic allergies causing swelling. 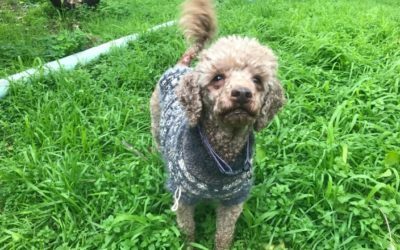 He needs various blood tests and X rays as he is also possibly suffering from Cushings disease and lung problems. Dozer is 12. He can’t see or hear very well. He just had a tumour removed from his leg. A lovely natured dog. Duke is 17. He’s lost several teeth and needs a soft diet. He is also very hard of hearing. 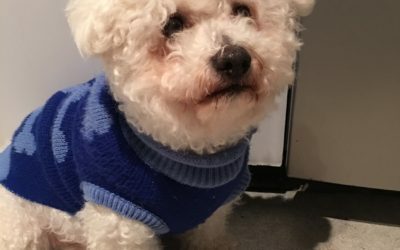 Sponsor a dog to keep us going! Friendly, very playful, energetic, loves other dogs. Bentley is an energetic 5 year old Red Cloud x Huntaway who’s looking for a loving family and a doggy companion. Very active, very friendly 2 year old JRT x Chihuahua looking for loving home with another young dog. Loves the beach, loves tug of war, and loves people! 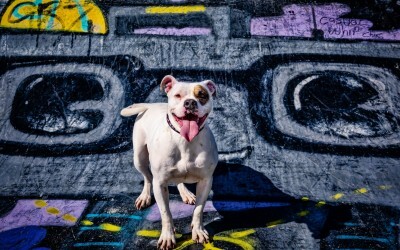 Paula is a 6 year old American Bulldog. She had a rough start, but that has not dented her personality. She’s mellow and lovable, looking for a home by herself or with another dog her size. 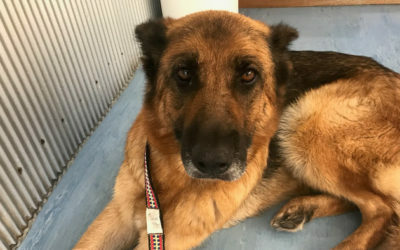 Tilly is a gorgeous and very social 7-year old German Shepherd. 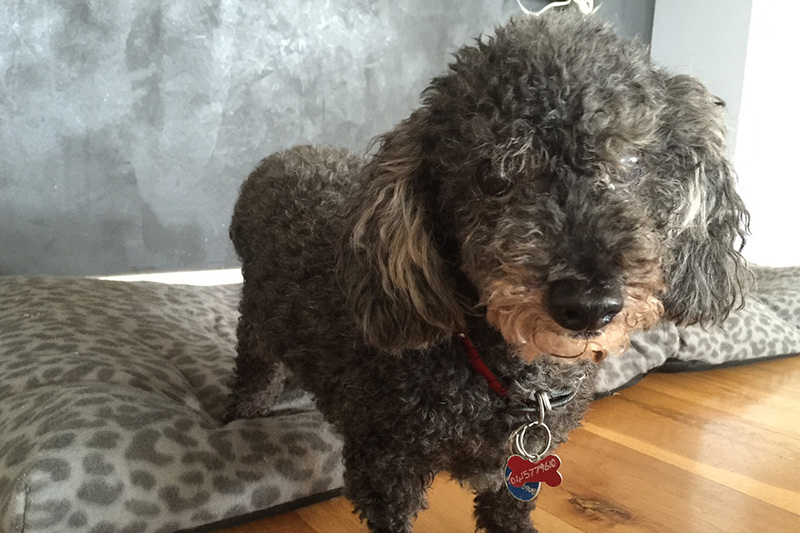 You would never guess this adventurous and energetic Poodle was 12 years old! Looking for caring home with company. 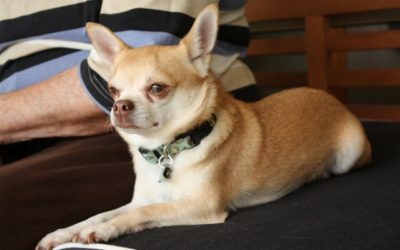 Archi is a 3 year old chihuahua who’s best suited to have another small dog pal who can give him some confidence. 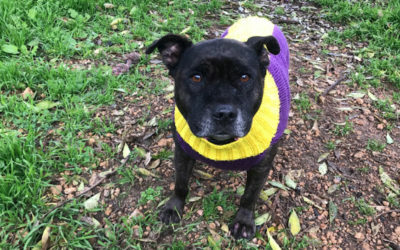 This gorgeous and loving 10 year old Staffy is looking for a cozy home with constant companionship from her owners. 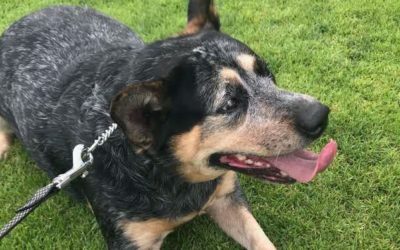 Jessie is a 4 year old blue heeler who is looking for an active family to help her slim down a bit. 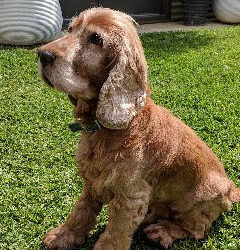 Scooby is a sweet but quirky 9 year old Cocker Spaniel. He needs a home with a family who does not work and can give him some love and attention. 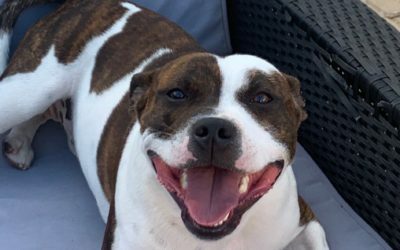 1 yr old English staffy, very friendly, good with dogs. Needs some training. Needs company. Mandy is a 10 yr old very friendly Red Cloud kelpy. 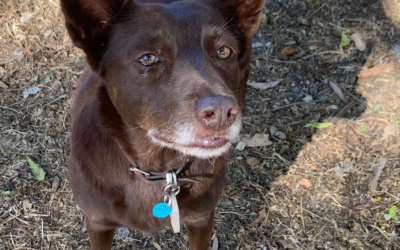 She needs another friendly dog for company. And not suitable for full time workers. Her Elderly owner has died. Lovely dog. 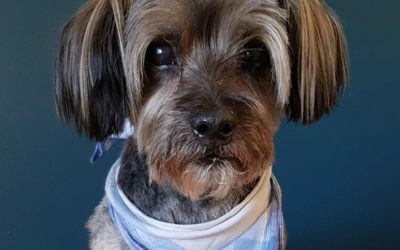 Lovely 11 yr old needs a home. Not suitable for ft workers. Good with dogs. Still has plenty of energy. 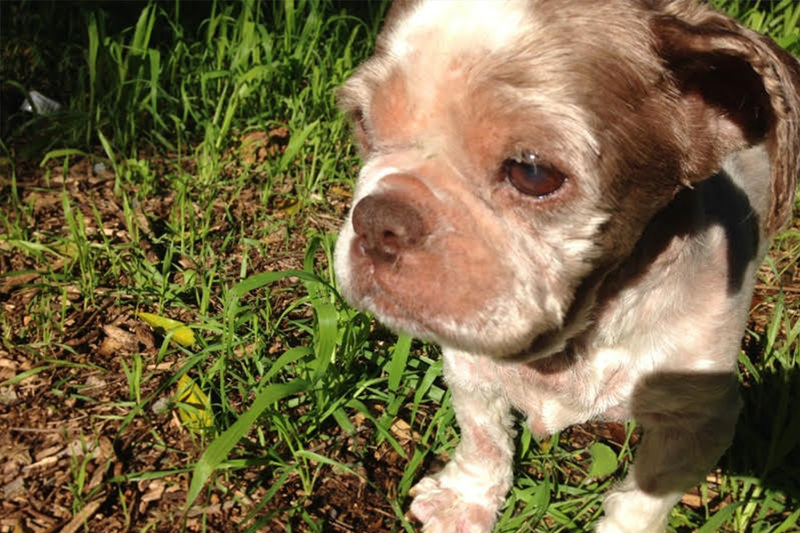 14 yr old Squirt needs a forever foster home. 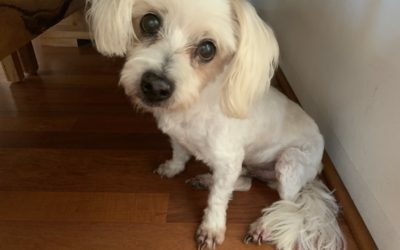 His owner has passed away. Needs a quiet home.Not suitable with kids. 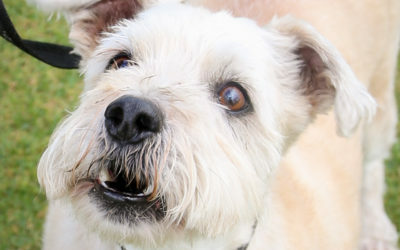 Rover is an adoring 14 year old Schnauzer / Terrier cross who loves cruising in style through the park. 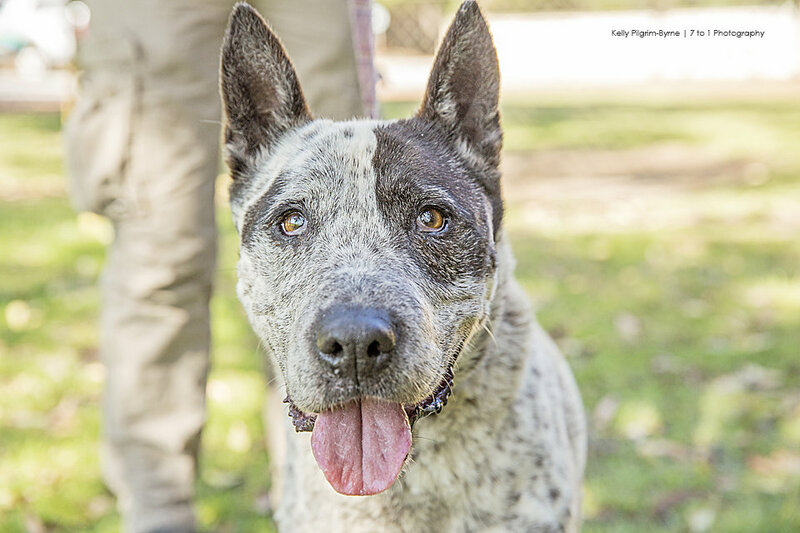 ROVER IS IN FOREVER FOSTER – NOT AVAILABLE FOR ADOPTION. 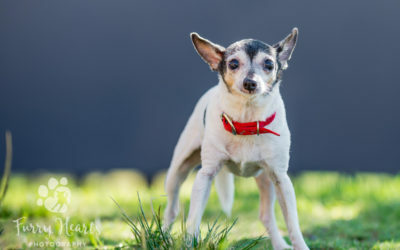 Lillie is a sweet-natured senior. 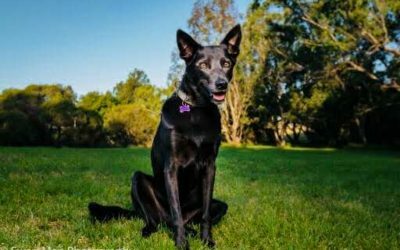 LILLIE IS IN FOREVER FOSTER – NOT AVAILABLE FOR ADOPTION.